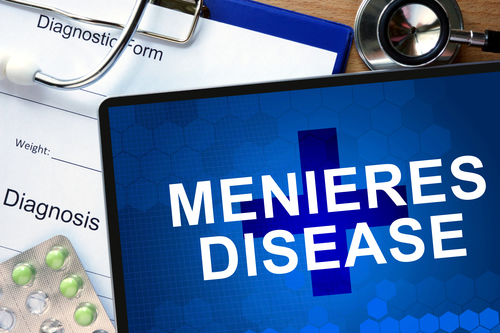 How Chiropractic Helps Those Who Suffer from Meniere’s Disease – Coberly Chiropractic, Inc.
Meniere’s Disease is a disorder that affects the inner ear, causing ringing of the ears and other uncomfortable symptoms. 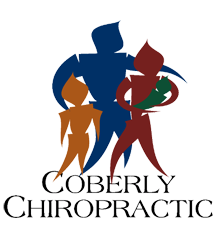 It affects around 200,000 people every rare, typically adults ranging from 20 to 50 years of age. It does not seem to prefer one gender over the other, affecting both equally.